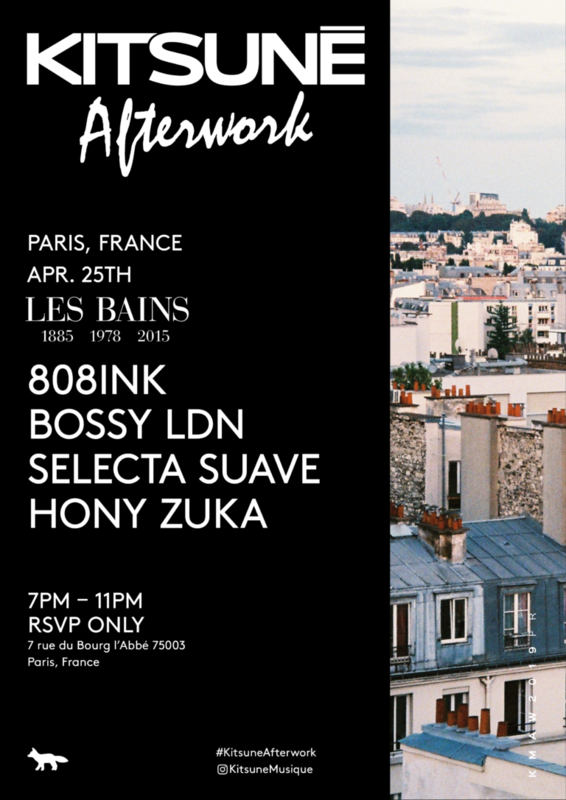 We’re pumped to reveal the lineup of our April’s Afterwork at Les Bains Paris. This month’s edition has a strong focus on some amazing UK acts. Get ready to follow the rap flow of the promising duo 808INK, whom will be followed by Bossy LDN, two queens who’ll make you dance on some RnB grooves. We’re also glad to introduce you the rising producer Selecta Suave to highlight the biggest & best UK underground bangers. Come early and check out the viby French producer HonyZuka who’ve got you covered with a special set full of diverse hip hop influences. Seoul family, we’re back for another exciting Afterwork gathering!  Get ready for the artist announcement, we’ve got some very special surprises waiting for you! It’s been a while but we’re extremely excited to be coming back in town for a special Kitsuné Day & Night summer party! Join us at Brixton Jamm for a whole day of festivities. For this special occasion, we’re welcoming the Swedish duo Genius of Time with their dreamy Nordic house, as well as a rare B2B of Nachtbraker and Hidden Spheres, two highly skilled underground DJs. We’ve also got you covered with some post-disco 80’s boogie vibe with the UK producer Get To Know. For those of you who enjoy more hip-hop, we haven’t forgotten you as Chennessy and Jamo Beatz will be spinning some gems over a special back to back. DJ Faro and Liem Jay will also join the fun and warm yourself up for this big day & night summer special. We can’t wait to dance with you all and see some familiar faces! Wanna join a Kitsuné party? Keep your eyes open and follow our next stops!